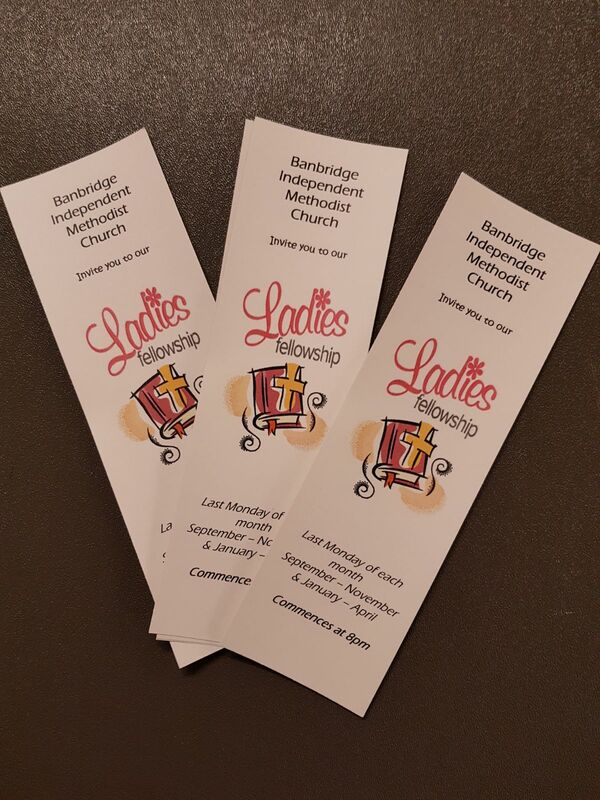 The Ladies Fellowship meeting is held on the last Monday of each month from September to April. Every month a different speaker brings a message from God's Word or gives an insight into the work he/she is involved in for the Lord. It would be great if you could join us, as it is a great opportunity for you to have fellowship with other Christian ladies. The meetings are open to all ladies, and we would be most glad if you could attend. A warm welcome is given to all. The meetings commence at 8:00pm, followed by light refreshments. Should you have any queries please feel free to contact us.